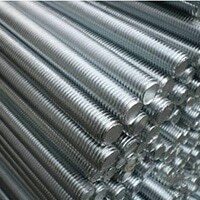 Incoloy Alloy DS Bars Exporter, DIN 1.4862 Rods, Incoloy® Alloy DS Round Bar, Alloy DS Threaded Bars, Incoloy DS Bars, UNS N08330 Round Bars, Incoloy DS Round Bar Dealer, Incoloy DS Bars Suppliers in Mumbai, India. 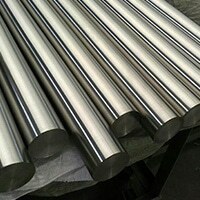 With the high technology advancement, the large numbers of manufacturers of Incoloy Alloy DS round bars have got greater help in making it of high quality. 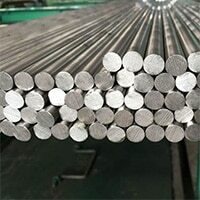 They during the time of fabrication of same is following all the setup production guidelines and are developing the bars considering product quality standards. 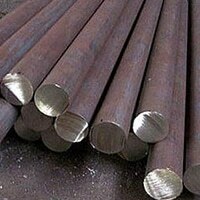 The fabrication of all the ranges of bars are done under the valuable guidance of expert and quality control team is also there putting all dedications and efforts in product quality maintenance. 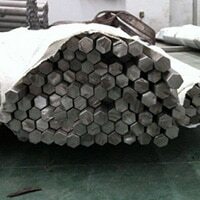 This all assure excellent quality of product that combines many features. 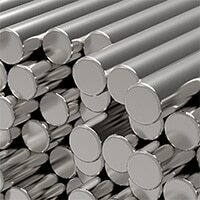 Incoloy DS Forged Rod, Incoloy DS Hex Bars, Incoloy DS Flat Bar, DIN 1.4862 Round Bars, Incoloy DS Black Bar, Incoloy DS Square Bar Manufacturer, Incoloy DS Bright Bar, Alloy DS Round Bar Distributors in India. The product is having many good features like corrosion resistance, holds high temperature, durability, rigidness, rust-free etc. 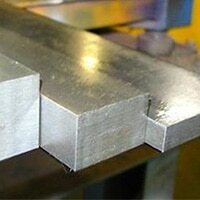 The product to the buyers are provided at standards and custom made specifications. 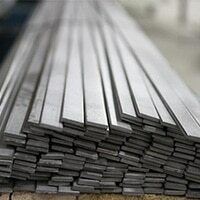 It is provided to the respective buyers at different forms, wall thickness, standards, length, finishes etc. 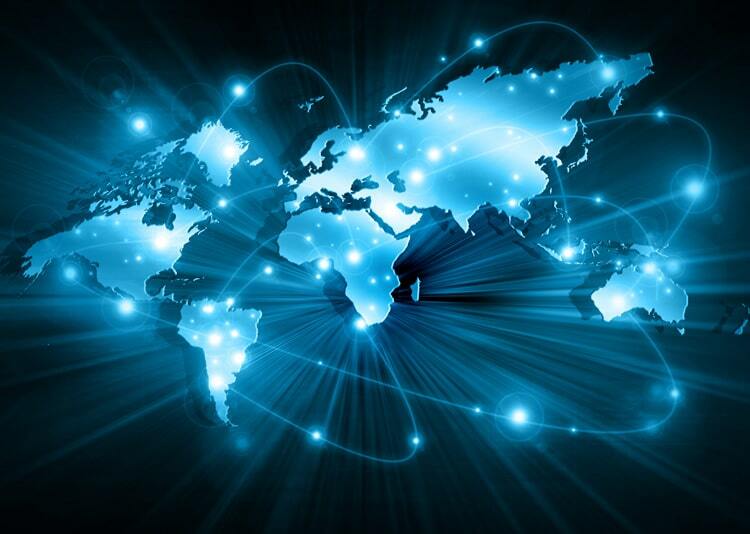 The product is delivered to the buyers at market leading rates and with confirmation that product will assure greater usability and longevity. 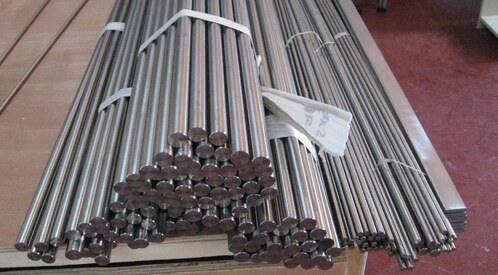 The testing of the manufactured ranges of Incoloy Alloy DS round bars is sent for the testing for the purpose of quality assurance. 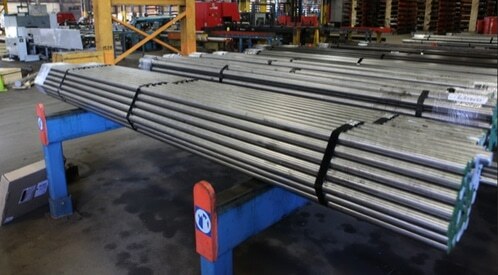 The tests done are namely positive material identification test, pitting resistance test, flattening/flaring test etc. 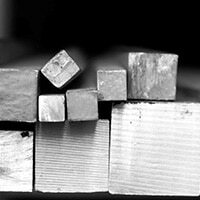 When the product is ready for the dispatching to its buyers, it is packed carefully in the plywood cases, plywood pallets and in bundles. The suppliers are taking the help of reliable logistic partners that are easily taking bulky shipping process and thus timely and in proper condition, the shipping of same are assured.